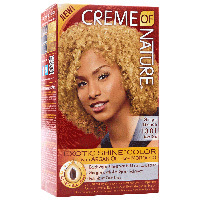 You can get a free full-sized pack of Creme of Nature hair color. Follow our link, text them on the given numbers to receive a link and fill up the form to submit your entry. 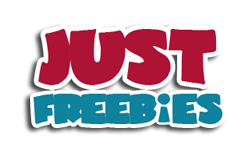 Click GET FREEBIE button and then submit your entry for a chance to win a pack of Creme of Nature hair color.